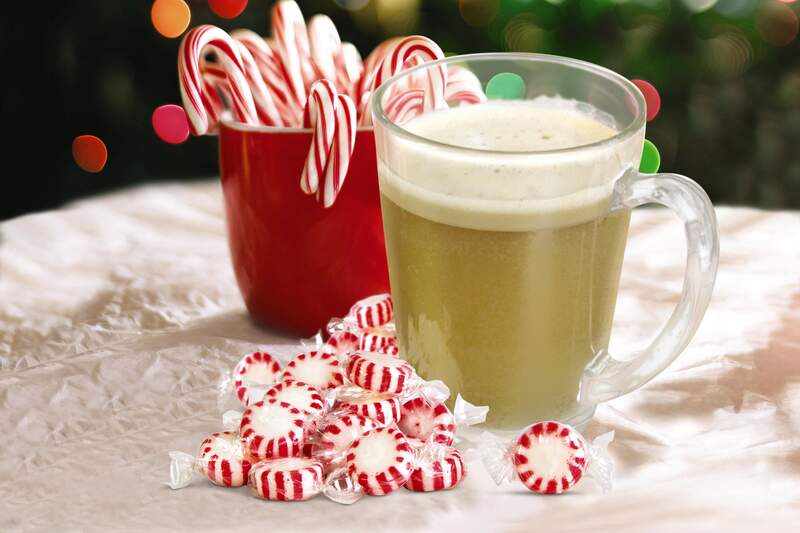 Nothing says winter holidays like peppermint! Keep your guests’ spirits high and warm with this perfect cold day -cure. 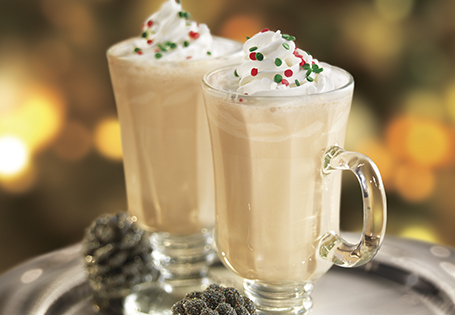 Celebrate the good times with sparkling holiday flavor!. Topped with fresh cranberries, say cheers to the holidays by sharing it with your loved ones at your next get-together! If you think mojitos are only for summertime, think again! 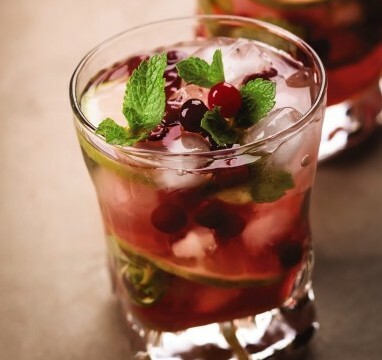 With holiday cranberries complimenting the mint leaves, your perfect holiday cocktail has been served. 3 ingredients are all it takes to make this alcohol-infused milkshake. Even better? It’s ready in five minutes! Creamy? Oh yes. Tasty? Definitely. Frozen? Of course! Perfect for parties, you can add on some colorful sprinkles to make your guests melt. You can’t forget this oldie but goodie! Between the mixture of spices and the warming cabernet flavor, grab a glass (or two) to cozy up this winter. Which drink is filling your glass this holiday season? Share your pick in the comments! Is Yiur mulled wine still available in either sittingbourne or canterbury? It’s yummy btw……. Hi Fiona! Please reach out to Customer Service http://bit.ly/1Q6XMdM for product availability.